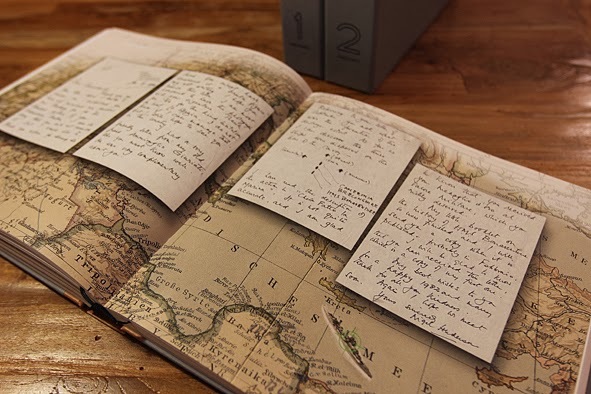 he guys, the next days before christmas i will tell you what i would put on my wish-list for santa claus when i were you. 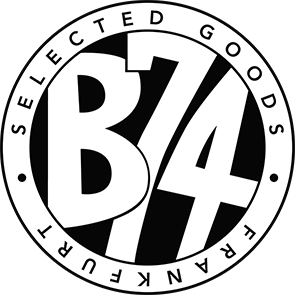 all this stuff i own myself and for this it is guaranteed life-time-gear approved. 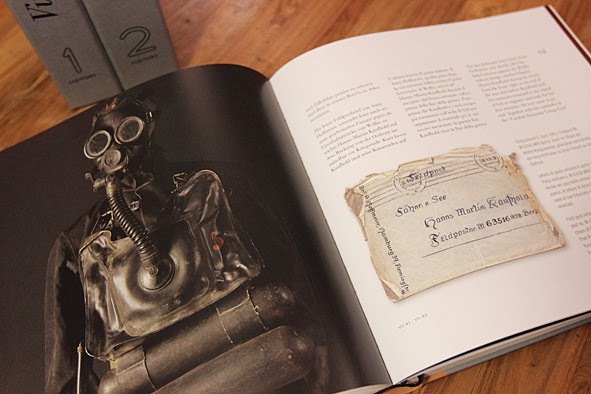 i will start with this fantastic books. 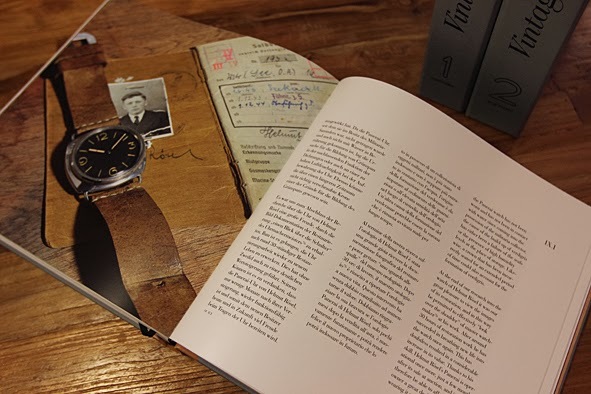 maybe you remember LTG post about VINTAGE PANERAI HISTORY 2 from july 2013. i was exalted about the book that i read it completely in 2 days. 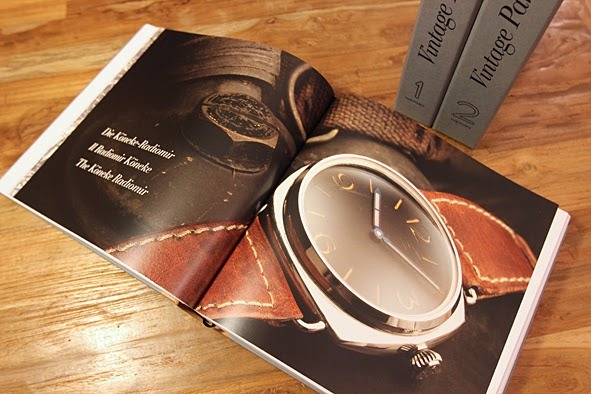 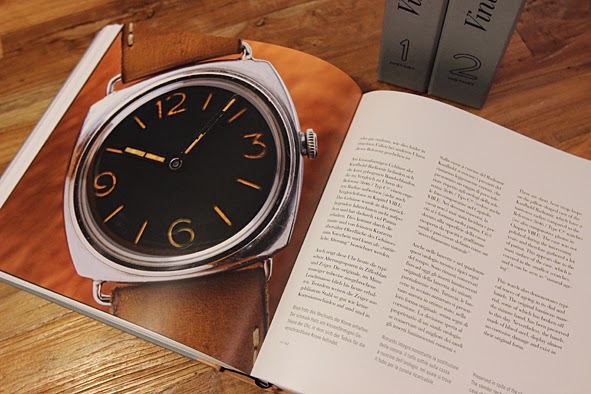 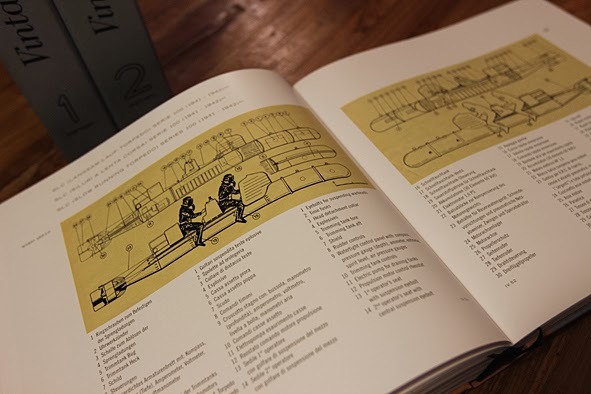 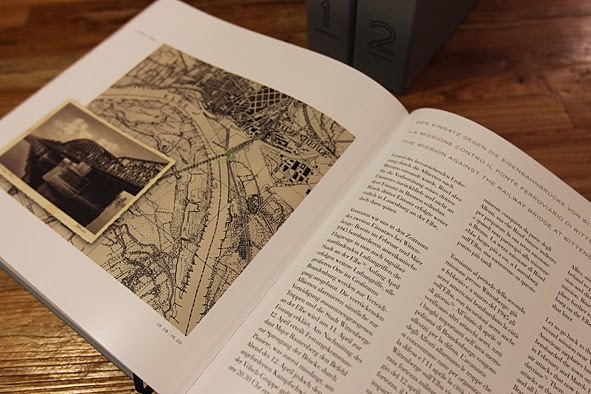 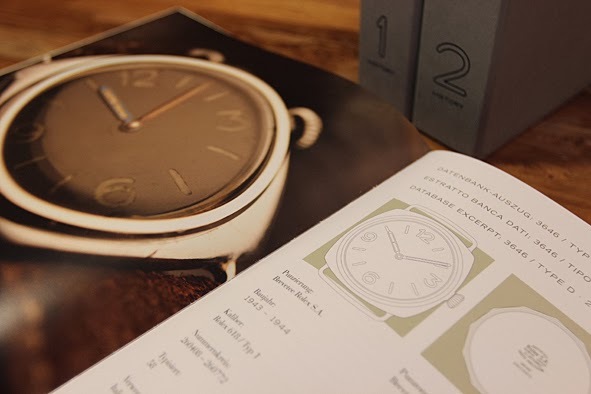 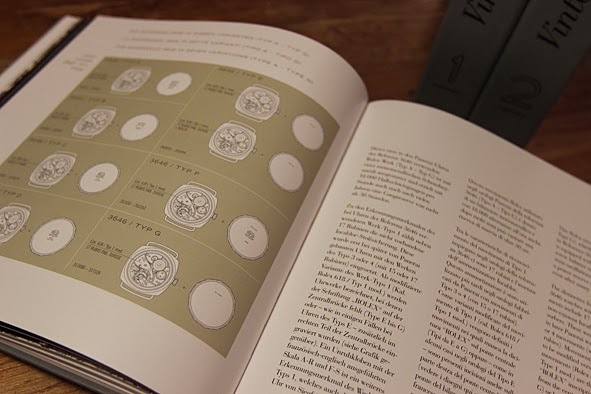 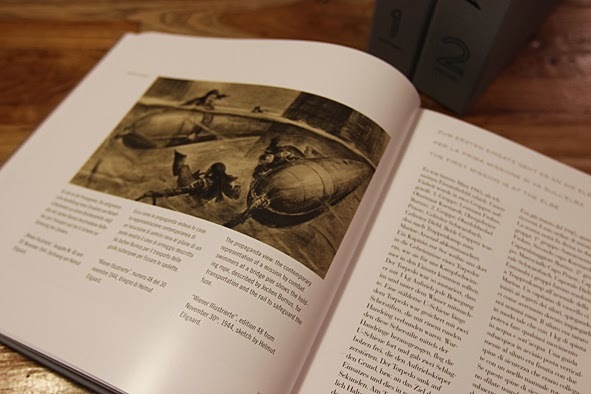 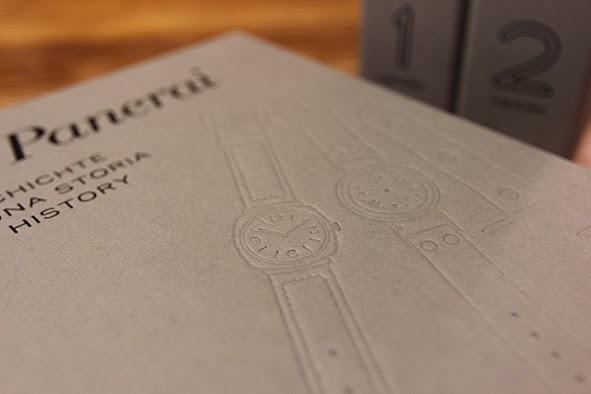 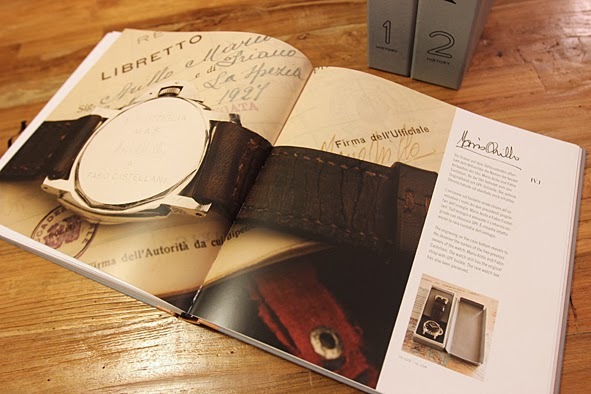 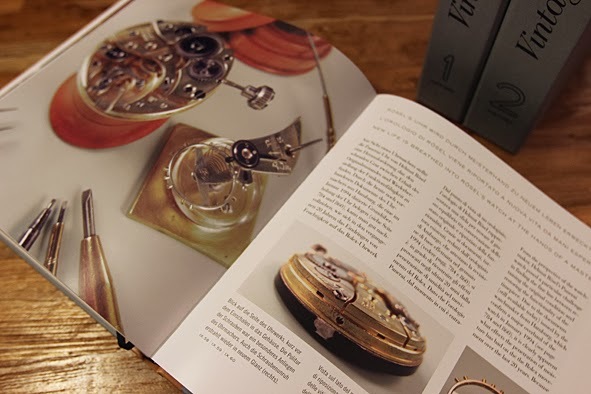 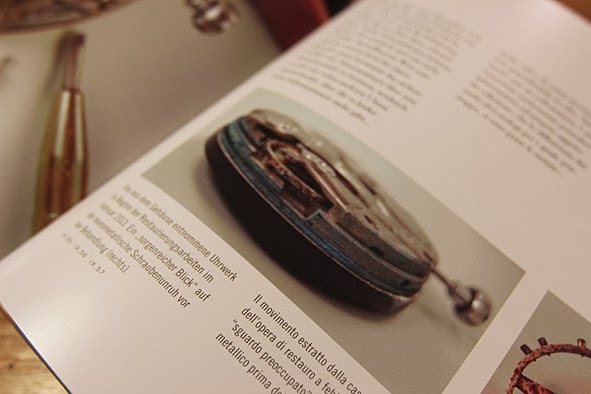 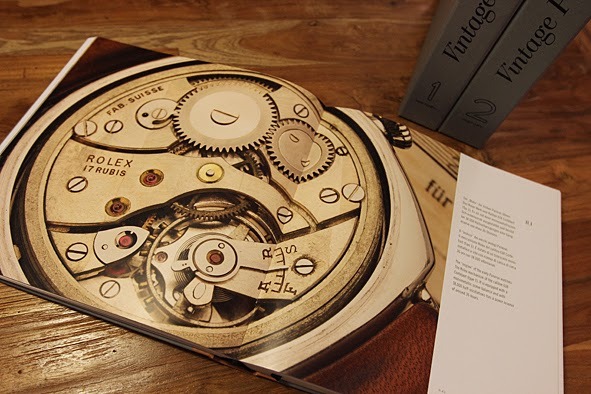 and believe me, this book just as HISTORY 1 is not only for PANERAI lovers. 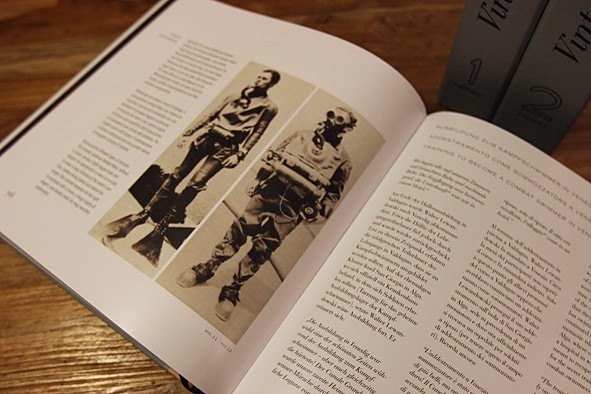 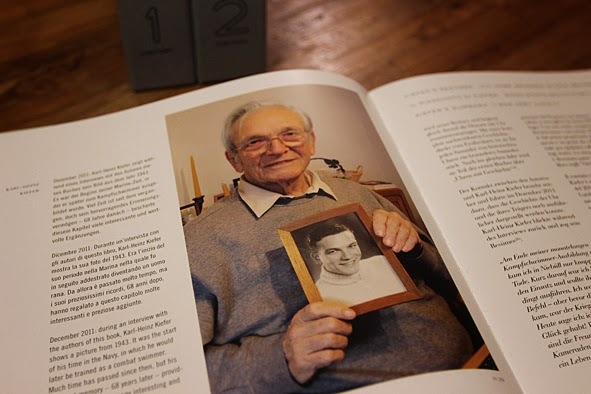 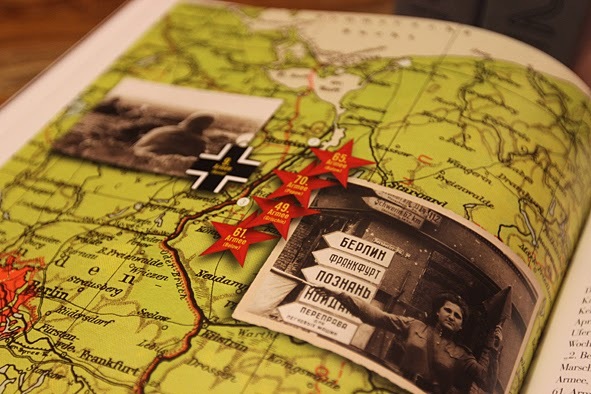 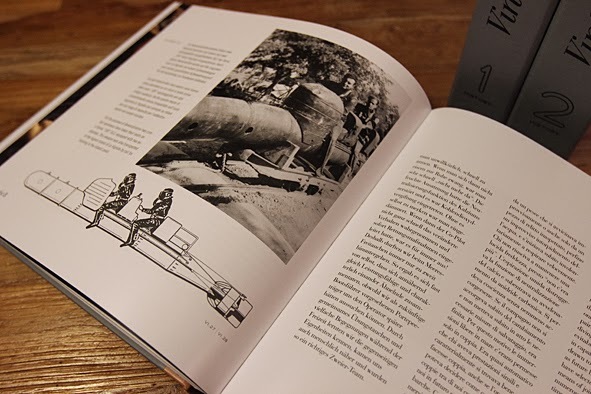 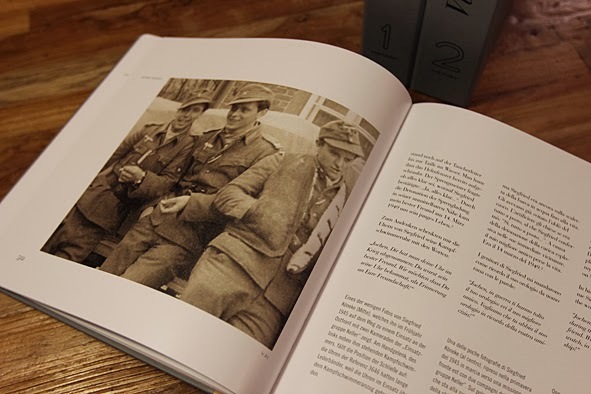 the stories about the KAMPFSCHWIMMER and their adventures and experiences during WWII are really fascinating and impressive. 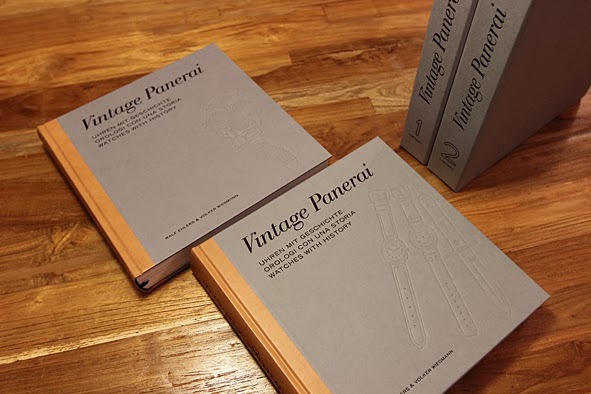 both books VINTAGE PANERAI HISTORY 1 and 2 are available at: www.vintagepanerai.com . 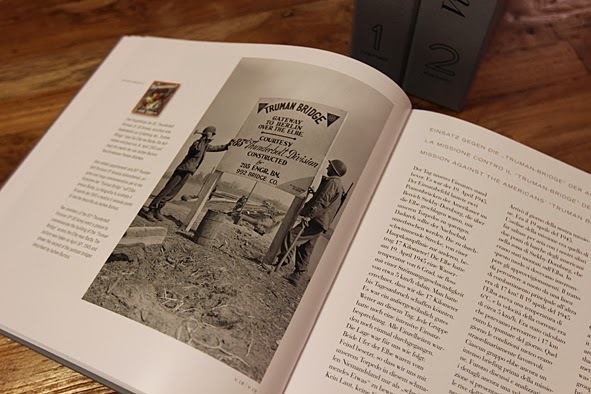 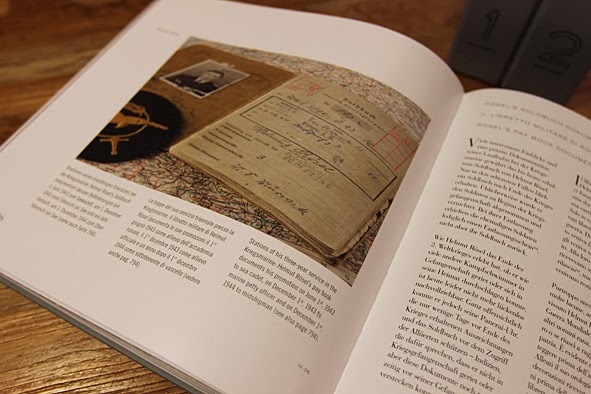 here some sentences from the authors VOLKER WIEGMANN and RALF EHLERS about these two fascinating books. 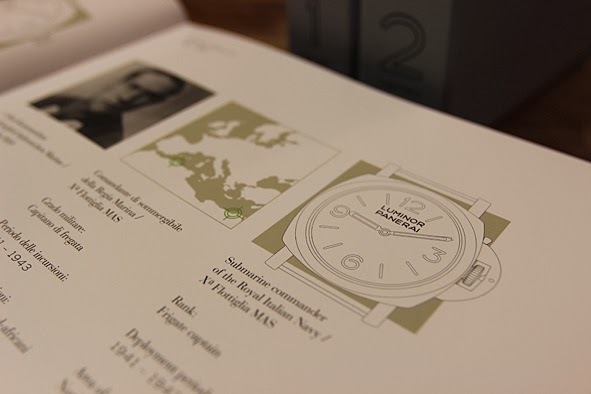 Watches with History – History 1: This book documents the stories of three german “Kampfschwimmer” units, their training in Italy and northern Germany, their missions at the eastern front in the last weeks of the 2nd world war, followed by the story of the commander of the italian submarine “Ambra” who delivered SLC and Gamma units to their target zones at the harbours of northern Africa. 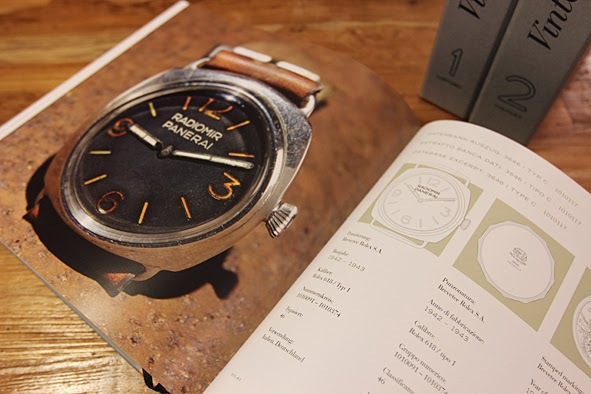 These four personal stories are building the columns of moving chapters together with detailed views on their watches, using latest extracts of the authors’ database of today existing vintage Panerai watches. 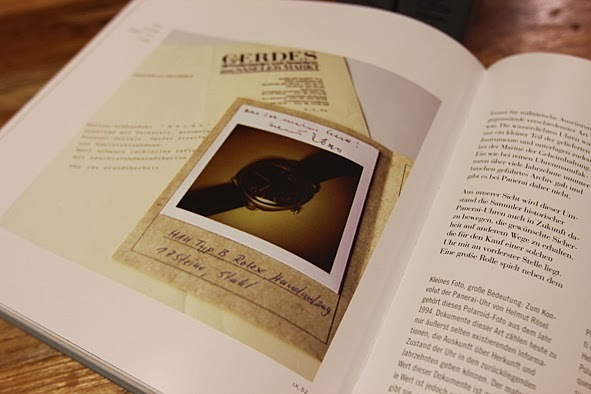 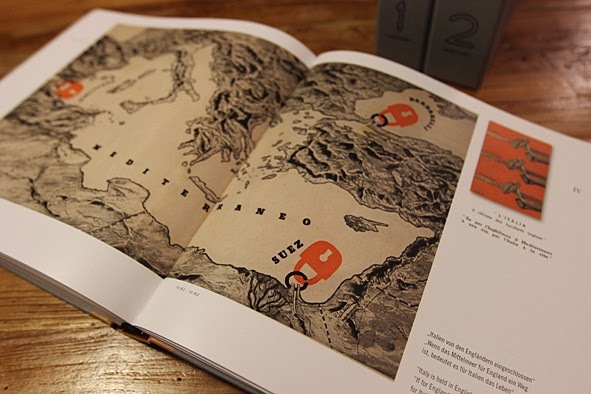 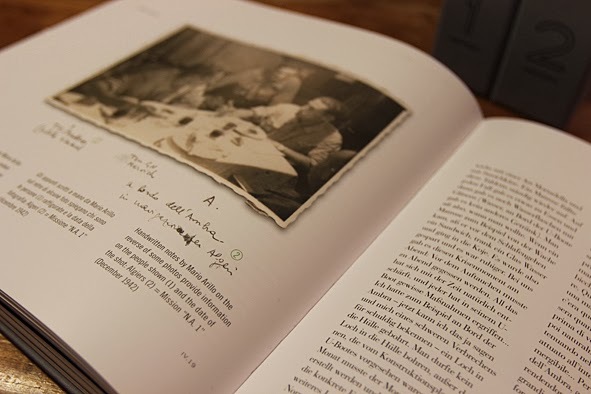 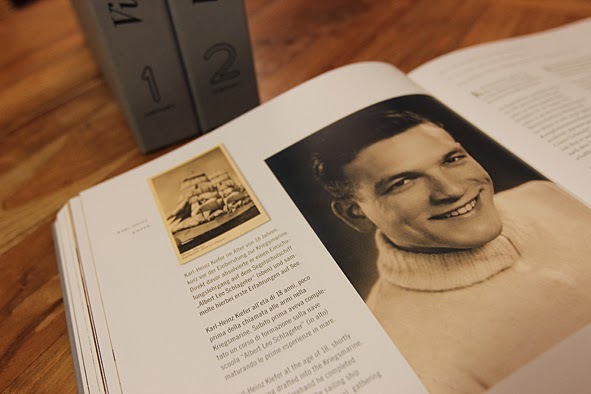 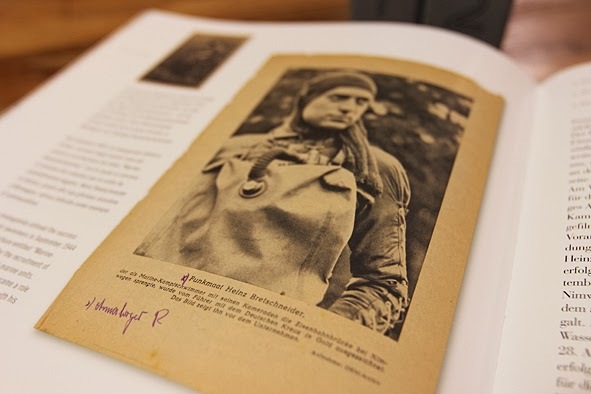 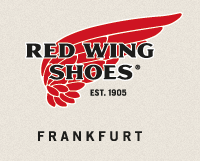 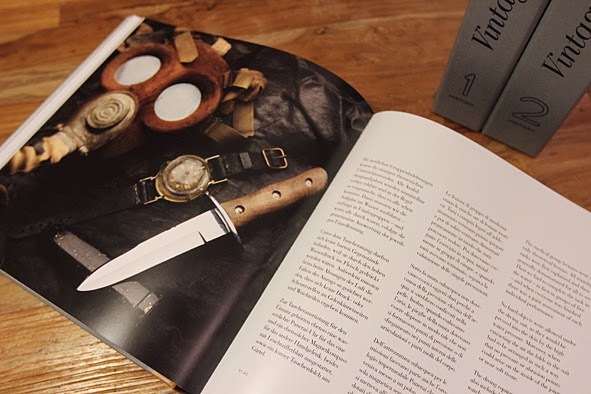 The result of years of intensive research, diary extracts, interviews with the veterans, combined with more than 250 historical photos, maps, documents from allied secret services and 30 illustrations are writing Panerai’s unique history. 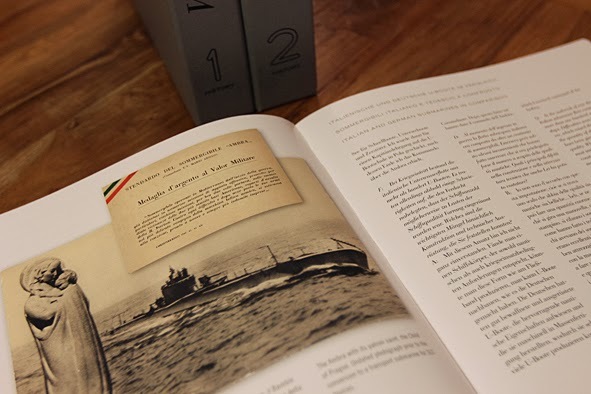 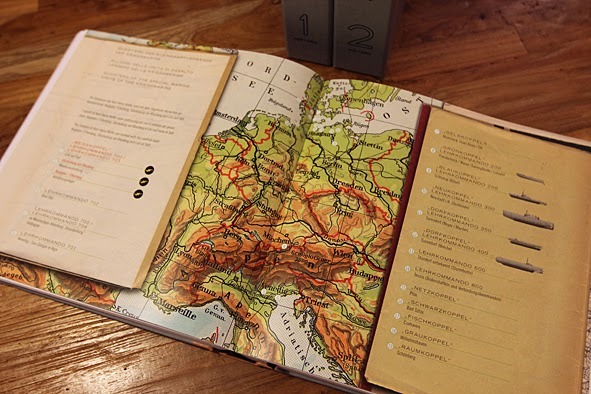 26 x 26 cm, 420 pages, trilingual (= german, italian and english language in one book), hardback jacket, slipcase.